THE American Jazz Dance Affiliation was founded by Mary Evers who worked in New Zealand and America studying and tutoring in Jazz Dance. Originally the organisation was known and the Dupree Syllabus as at that time Mary was working in affiliation with Roland Dupree from Los Angeles. Roland owned top professional studios and a dance convention in Hollywood and he and Mary had a long time working relationship. The syllabus was launched in New Zealand for Examination and became a huge success due to the style and technical base it provided to students and teachers alike. Mary passed away and left the business to Sharyn Underwood and Sharon Stevens-Cottle both of whom had been teaching the work in their own studios since its introduction and both of whom were technical examiners. 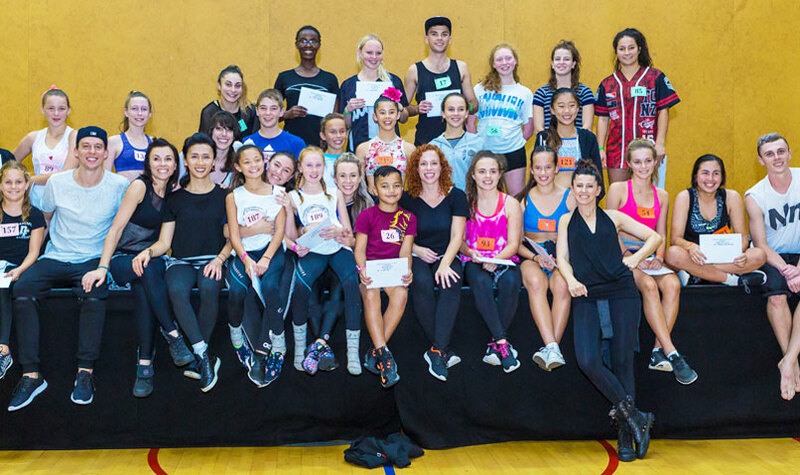 The Affiliation offers a strong support network to teachers and is constantly monitoring the progress of technique and style within the international industry employing different choreographers where they see fit to update the Combination and Dance content. AJDA holds a Teacher and Student Congress in Wellington every second year. The next will be in July 2018. It is for teachers, their assistants and students from Elementary Level Three to Advanced level Two. This offers the opportunity to network and share your knowledge and experience in teaching and choreography. 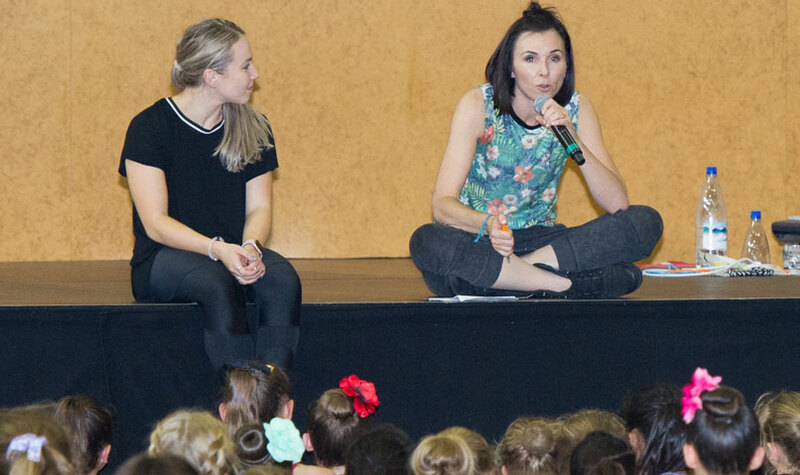 As well the affiliation runs the Phoenix International Dance Workshop which is a convention run annually in New Zealand with top choreographers from USA on faculty. To offer the best possible Jazz and Tap Syllabus. To keep the standard of teaching to a high standard by offering regular teacher training courses. To continually review the syllabus to keep up-to-date with world trends. To employ recognized teachers and choreographers to help us achieve this goal. To offer a caring and supportive network for all the teachers. To be open to ideas to help the AJDA flourish. To encourage performance, style and the sheer enjoyment of dance. To adhere to safe-dance practices throughout the syllabus.